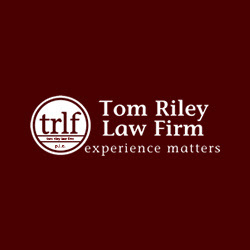 Description : The Tom Riley Law Firm, P.L.C. is a firm of aggressive and experienced trial lawyers helping clients in Cedar Rapids & Iowa City, IA with medical malpractice, workers compensation, personal injury, defective products, accidents, business and contractual litigation cases. Call us at (319) 351-4996 to schedule an appointment.